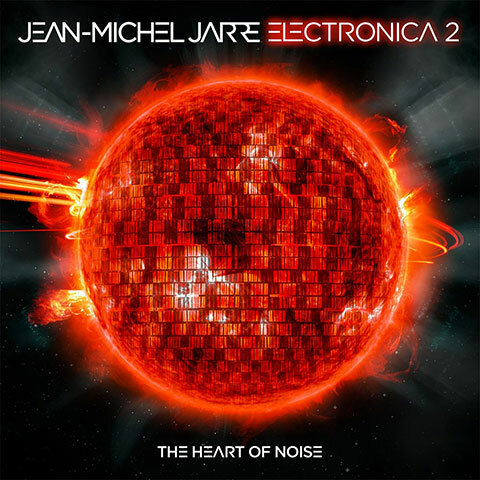 A l’occasion de la sortie de son album «Electronica 2 : The Heart of Noise», Jean-Michel Jarre va évoquer, les grandes étapes de sa carrière, entouré de nombreux invites dans l’emission vivement dimanche de Michel Drucker. 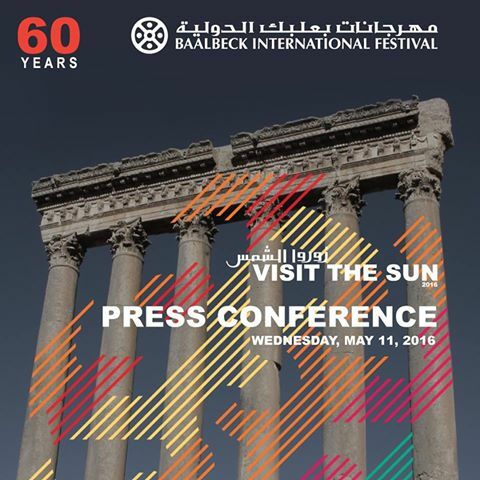 Baalbeck International Festival will release the full program of “Visit the Sun 2016” during a press conference on May 11th, 11am at the Ministry of Tourism. If you wish to know the program, follow us on Instagram where the program will be exclusively shared.